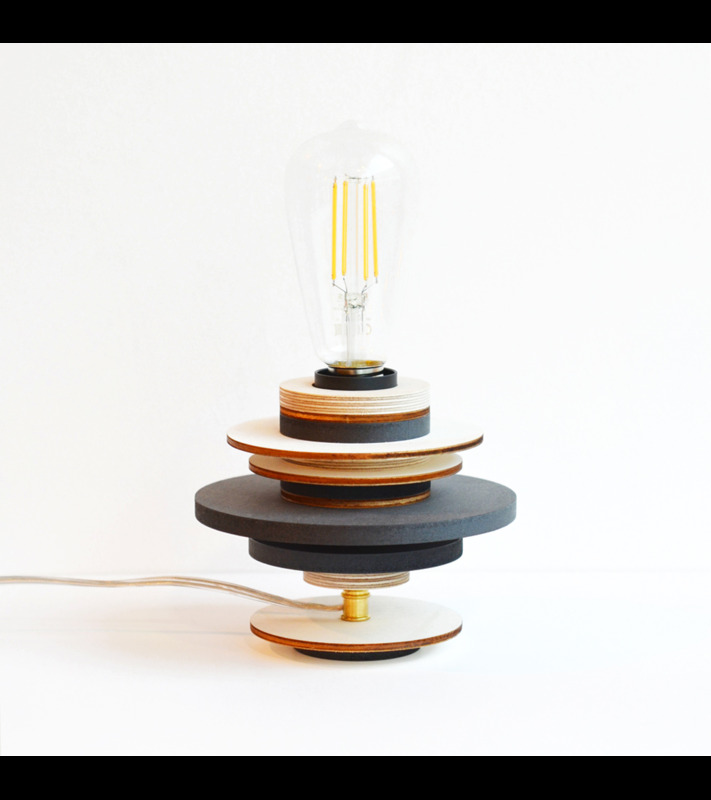 The Monoke lamp to pose can be seen in its most raw appearance. A subtle mix of natural wood and black wood with various dimensions give it a contemporary silhouette. The Monoké invites itself in your interior with discretion and minimalism.